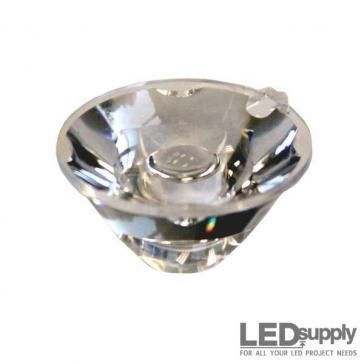 The 10mm Carclo® lens is designed to throw light in several specific illumination patterns. 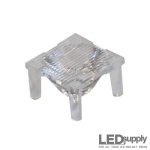 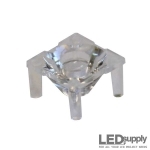 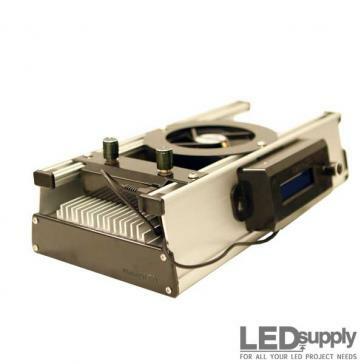 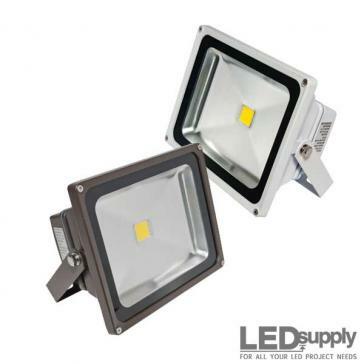 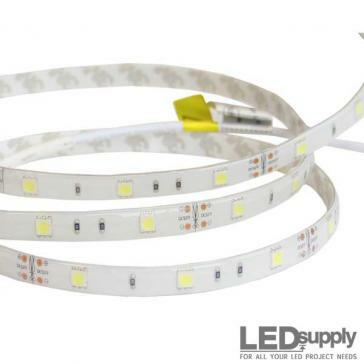 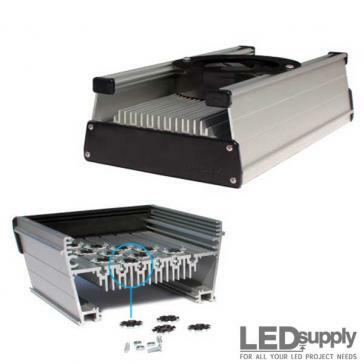 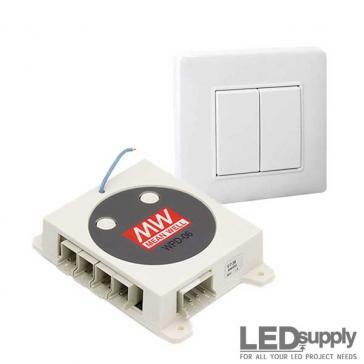 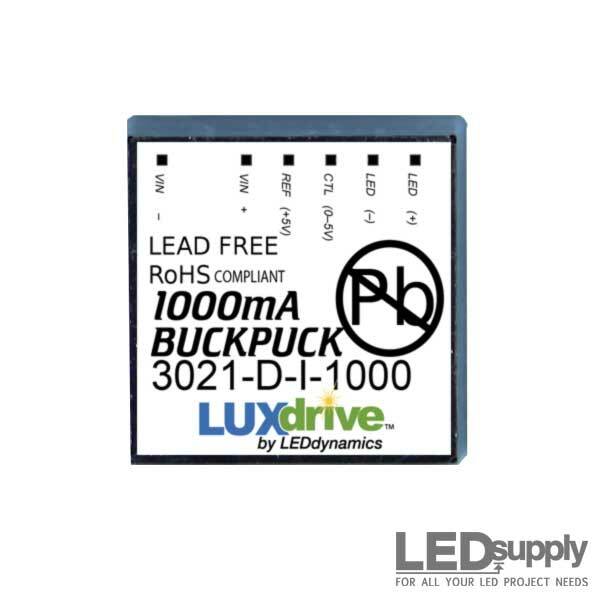 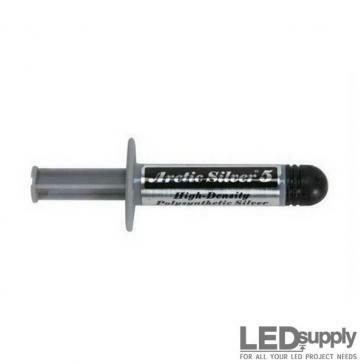 The size in diameter is 10mm and 6mm tall, allowing them to fit into LED applications where space is at a premium. 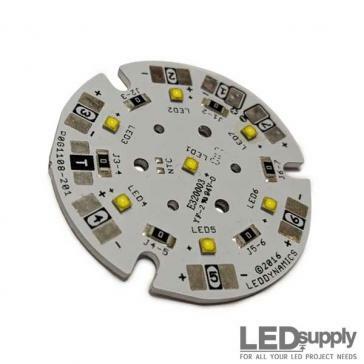 The Cree XP-E, XP-G and Luxeon Rebel LEDs will all fit this optic. 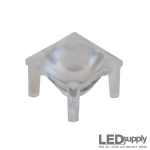 The #10412 10mm diameter Carclo poly-carbonate lens controls the optical properties of high-power LEDs into a narrow spot pattern.